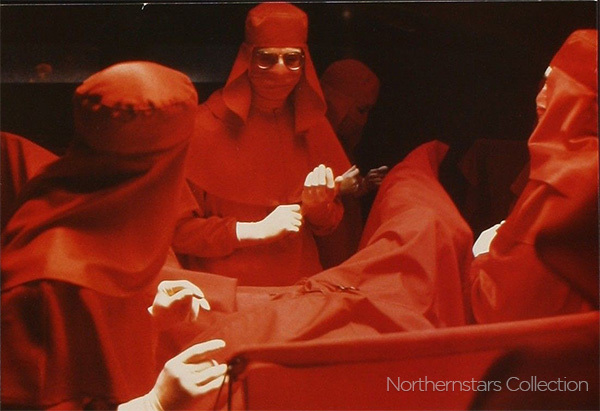 This image was scanned from an original set of Lobby Cards for Dead Ringers in the Northernstars Collection. 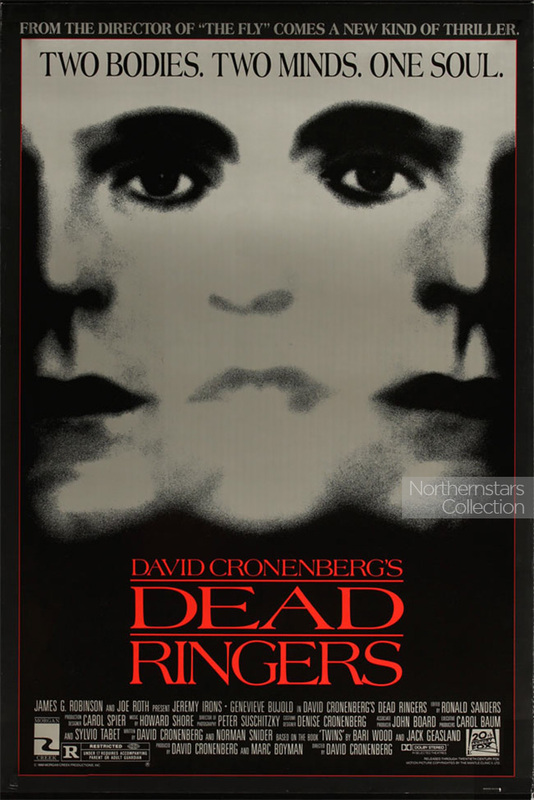 The idea behind Dead Ringers came from real life and the director, David Cronenberg, was first attracted to the material when he read a newspaper story about twin gynecologists found dead in their apartment. Later there would be an in-depth magazine article and then a novel and eventually this film. 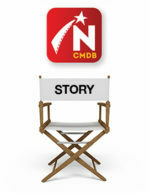 The story as told by Cronenberg is only remotely based on the real events. Essentially the story in the film is about twin brothers, both renowned gynecologists, who are more than just a little twisted. For example, they have had an arrangement of sorts between them for some period of time. 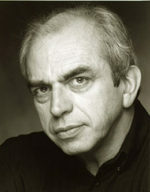 Beverly Mantle and his twin brother Elliot (both played brilliantly by Jeremy Irons) like to use, and abuse, the same women. Elliot, the more confident of the two brothers, has this habit of seducing attractive patients and then without them having a clue, he secretly allows the shier, more intellectual Beverly to have his share of the fun. This little arrangement is threatened when Beverly breaks the rules and begins to fall in love with Claire Niveau (Genevieve Bujold), a famous actress who happens to have an unusual gynecological deformity. 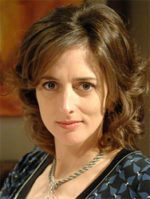 As Beverly’s relationship with Claire intensifies he begins to turn away from the often stabilizing effect of his brother and embraces a life laced with drugs and alcohol. 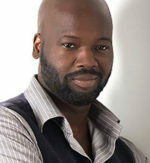 Fearing for his brother`s life, Elliot tries to save him but also begins to fall victim to some of the same urges. 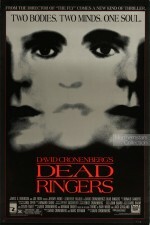 Dead Ringers won 10 Genie Awards including Best Film, Best Actor, Best Director, Best Musical Score, and Best Editing. 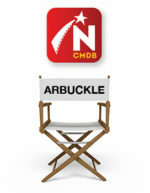 The promotional still and poster were scanned from originals in the Northernstars Collection.